Learn how to convert your web traffic into paying tenants! The Importance of a Responsive Self Storage Website. Furthermore, 89% of people are likely to recommend a brand after a positive brand experience on mobile. Tenants want access to enough information to make an informed choice. Design Proven to Work for Self Storage Websites. 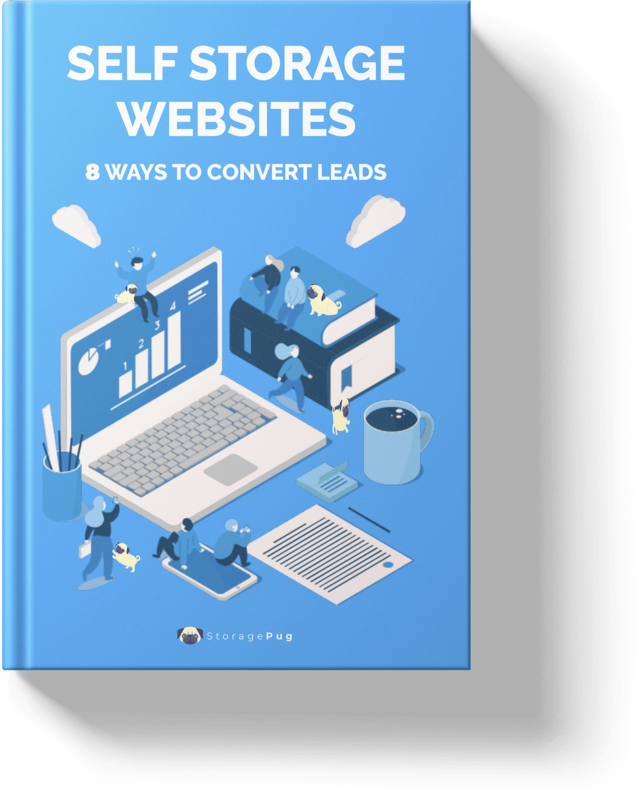 The best way to convert these leads on a website is an elegant design and easy online rental process. PugSign: Self Storage Online Lease Signing. Finish the rental online. Urgency Badge: Increase Online Conversion Rates. When there are only a few units left of a certain type we alert the customer of this to create urgency so they Rent or Reserve the unit right away. There are many reasons to offer discounts to your tenants directly from your self storage facility website.